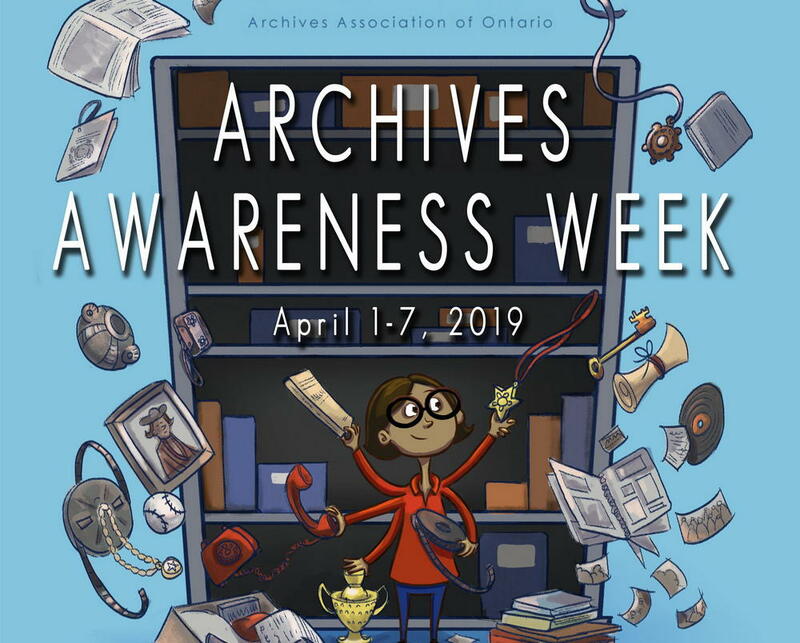 April 1st – April 7th is Archives Awareness Week at Norfolk County Archives! Join us in celebrating our local archives and the importance of our documentary heritage! More information about the events happening this week will be posted soon.